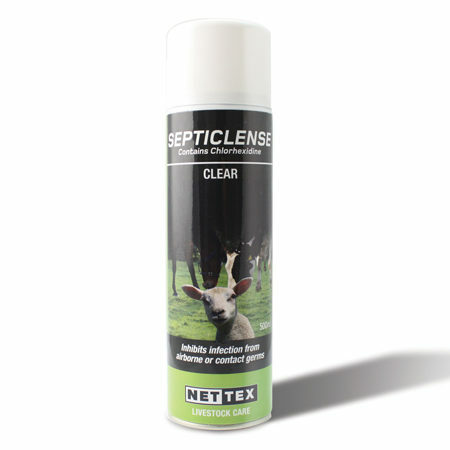 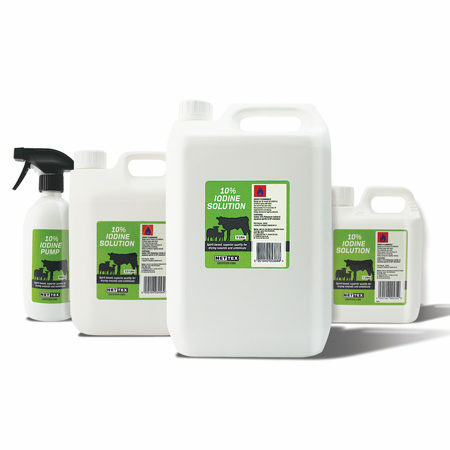 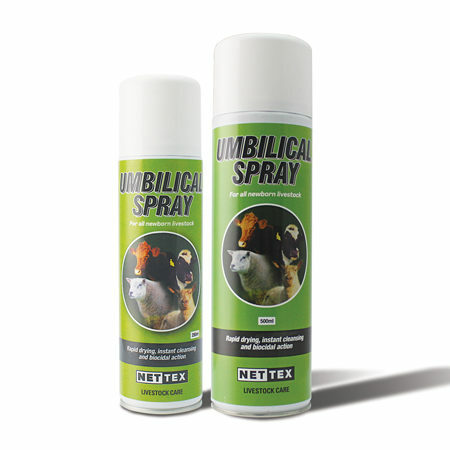 Our range of Iodine’s, Antiseptic’s and Disinfectants are essential products for the sheep and lamb including Navel Sprays and Disinfectants to ensure a clean environment. 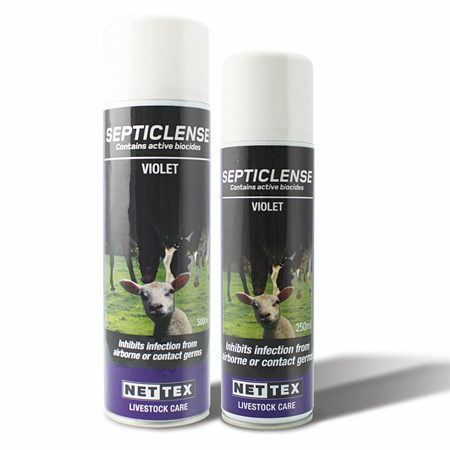 An easy to apply antibacterial topical cream for application to skin lesions. 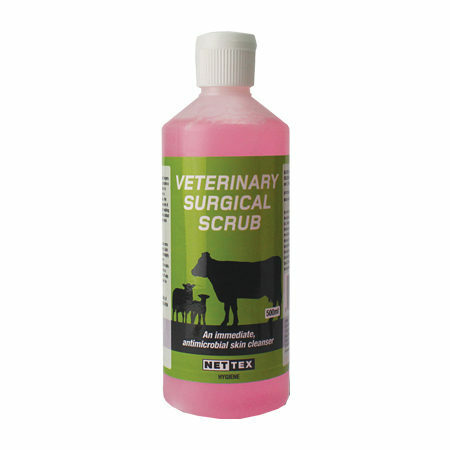 Instant cleansing, broad-spectrum disinfectant for use on umbilical cords in newly born livestock. 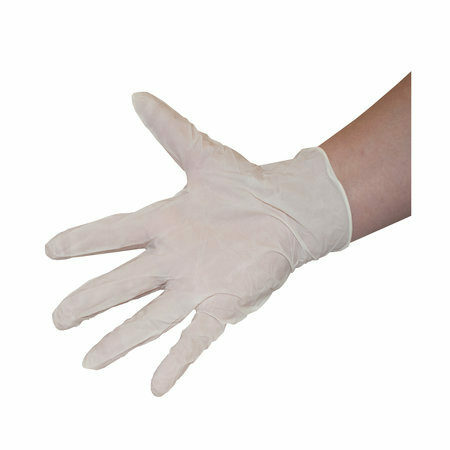 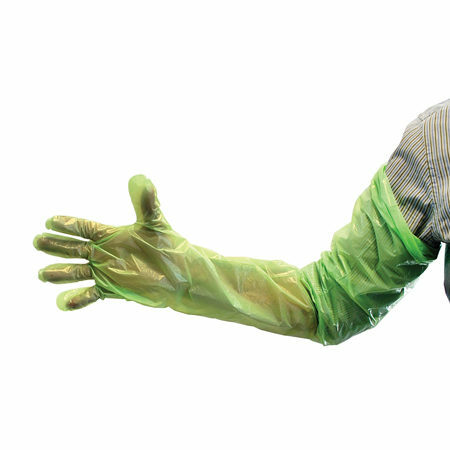 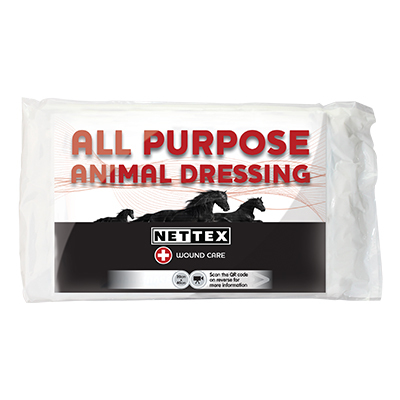 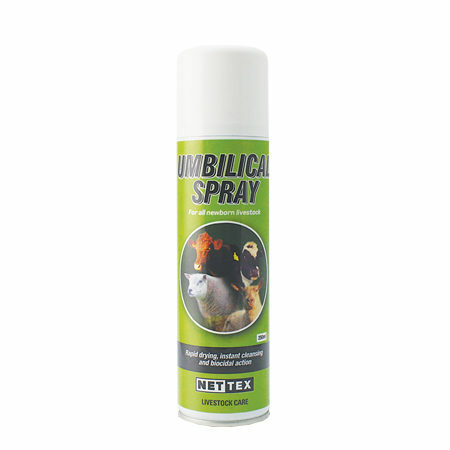 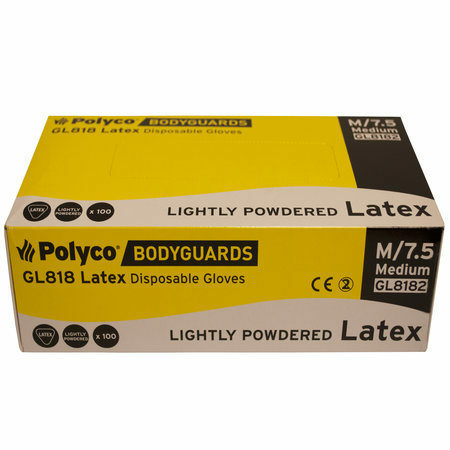 Contains antibacterial agents, is rapid drying, and is easily identifiable once sprayed. 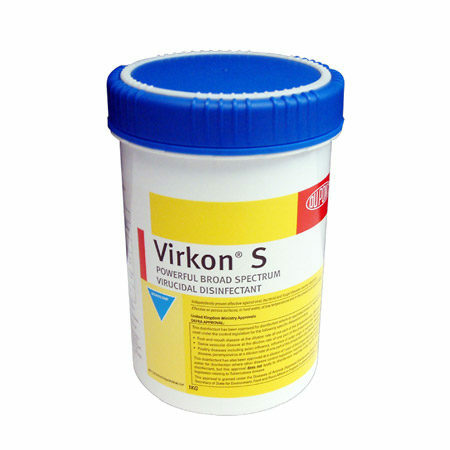 Powerful, formulated, broad spectrum, multi-purpose, multi-application, virucidal disinfectant. 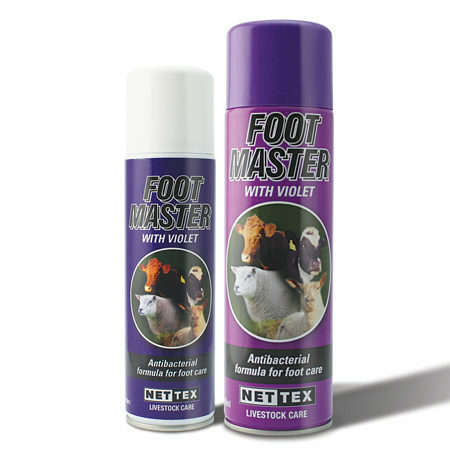 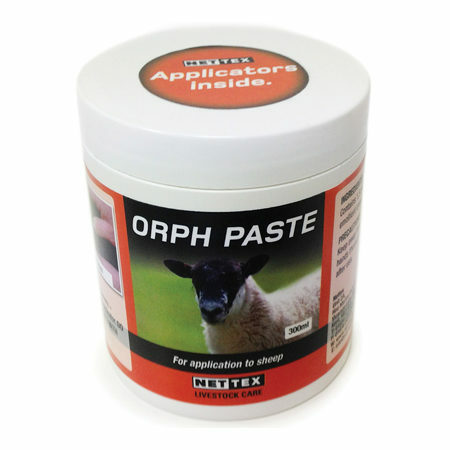 Supported by DEFRA as suitable for use in organic farming. 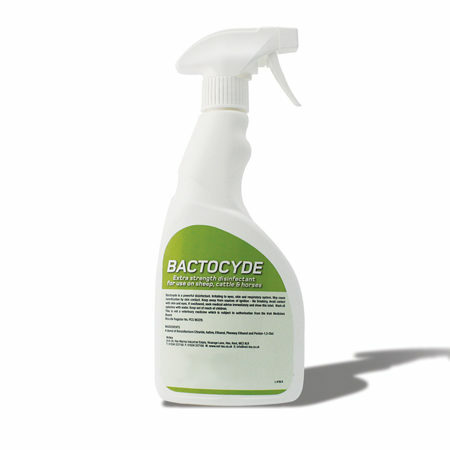 Proven, independant data for pathogen control of 100 virus (22 families), 400 strains of bacteria and 100 strains of Fungi. 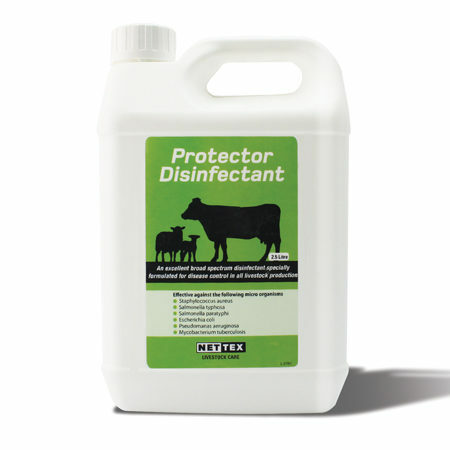 Proven , independant data to assist control of Swine Flu H1N1 and Avian Flu H5N1. 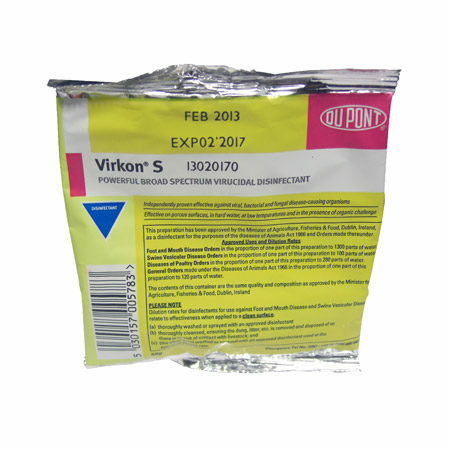 Each sachet makes 5L solution. 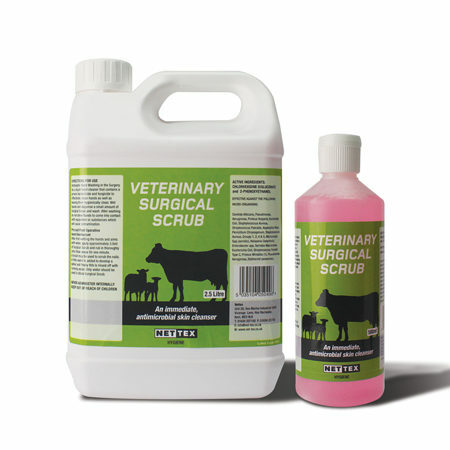 Proven independant data to assist control of Swine Flu H1N1 and Avian Flu H5N1. 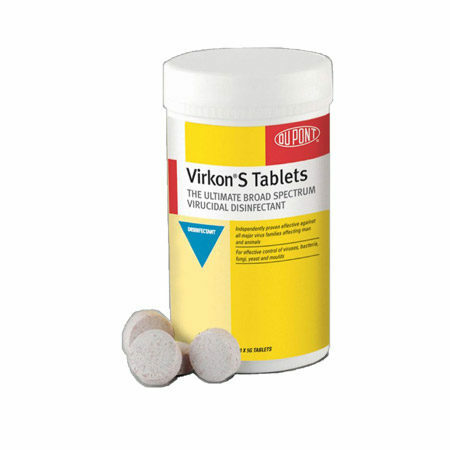 One 5g tablet makes 500ml solution.